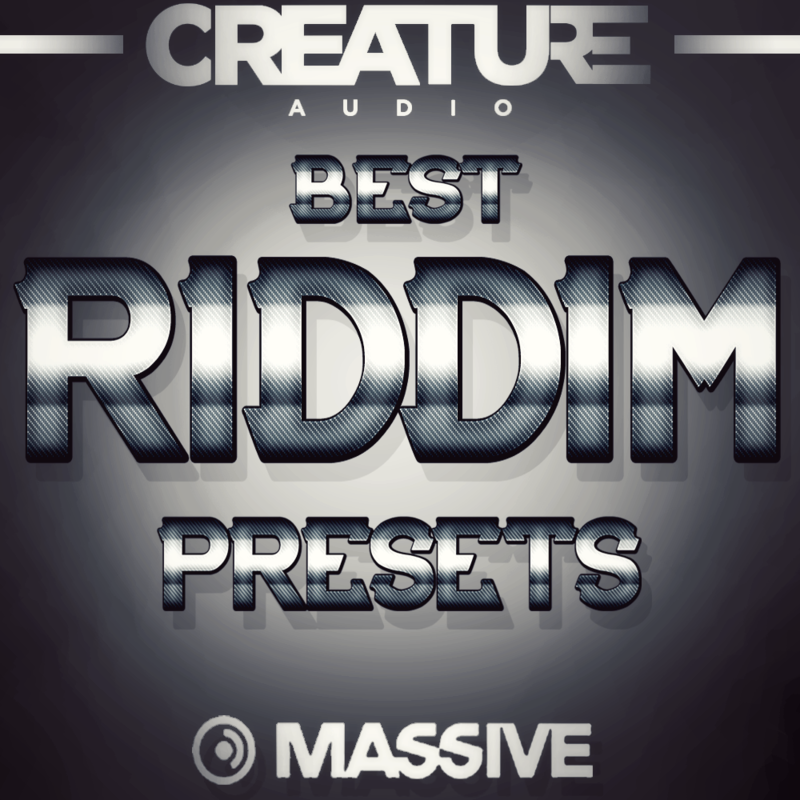 Introducing "Best Riddim Presets". The NEWEST and without a doubt the BEST preset pack for Riddim Dubstep out right now. This high quality preset pack comes with: 41 very intense presets.. covering not only Bass but Leads, Fx and more. If you are wanting to take your Dubstep or any bass music genre then this will probably be your break through.... with these incredible sounds no other producer has you will show off your productions and leave people amazed.... now that is priceless. Also included in this is: 4 Drumloops + 1 Vocal sample!